WHY CAN’T BANKS BE AS EASY AS UBER? What is disruptive innovation? Think Uber, transforming the taxi industry; Airbnb, challenging the hospitality industry. And now... BankMobile, disrupting the banking industry. Why Can’t Banks Be As Easy As Uber? The Real Future Of Banking offers a window into how the traditional banking system burdens average Americans with billions of dollars of fees, tips on how Americans can save and manage their money within this unfair system, and what the future of banking holds with a disrupter like BankMobile. IF YOU’RE CONCERNED ABOUT THE HEALTH OF YOUR BANK ACCOUNT, READ THIS BOOK! THE FUTURE OF BANKING IS NOW! Stand Up to the Big Banks and Start Saving Money. Why Can’t Banks Be as Easy as Uber? will open your eyes to how costly your bank is, but more importantly the solution: fee-free, effortless, financially empowering banking at your fingertips. Enter BankMobile: America’s first fee-free, mobile and online banking solution, standing up to the big banks and fighting for the consumer. 100% of the book proceeds will be going to the BankMobile Foundation, which supports entrepreneurs and students who promote financial literacy in their communities. WHAT A COMPELLING BOOK! THE BANKING REVOLUTION THAT THE SIDHUS ARE PROPOSING IS SURE TO MAKE BANKING EASIER—AND YOU HAPPIER. WHY CAN’T BANKS BE AS EASY AS UBER? SHINES A DAMNING SPOTLIGHT ON THE WAY IN WHICH ANTIQUATED BANK MODELS PROFIT OFF OF THEIR POOREST CUSTOMERS. Jay and Luvleen Sidhu, a unique father-and-daughter team, are the co-founders of BankMobile, America’s first absolutely fee-free, digital bank aimed at providing an affordable, effortless, and financially empowering banking experience to the underbanked, Millennials, Gen Zers, middle-income Americans. In the book, they offer tips on saving money, how to become debt-free, and show how banking can be a positive experience rather than a frustrating one. 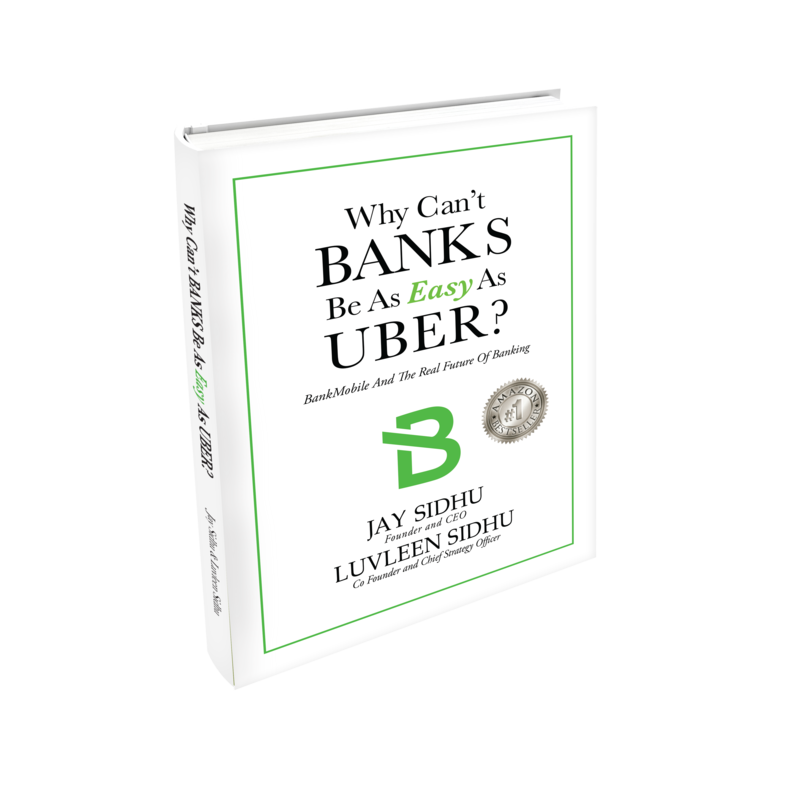 Jay Sidhu is the Chairman and CEO of BankMobile and Customers Bank, a $9.2 billion asset bank. Prior to joining Customers Bank, he served as the Chairman and CEO of Sovereign Bancorp Inc. There, he grew the organization from an IPO of $12 million to a market cap approaching $12 billion, crediting it as the 17th largest banking institution in the country. 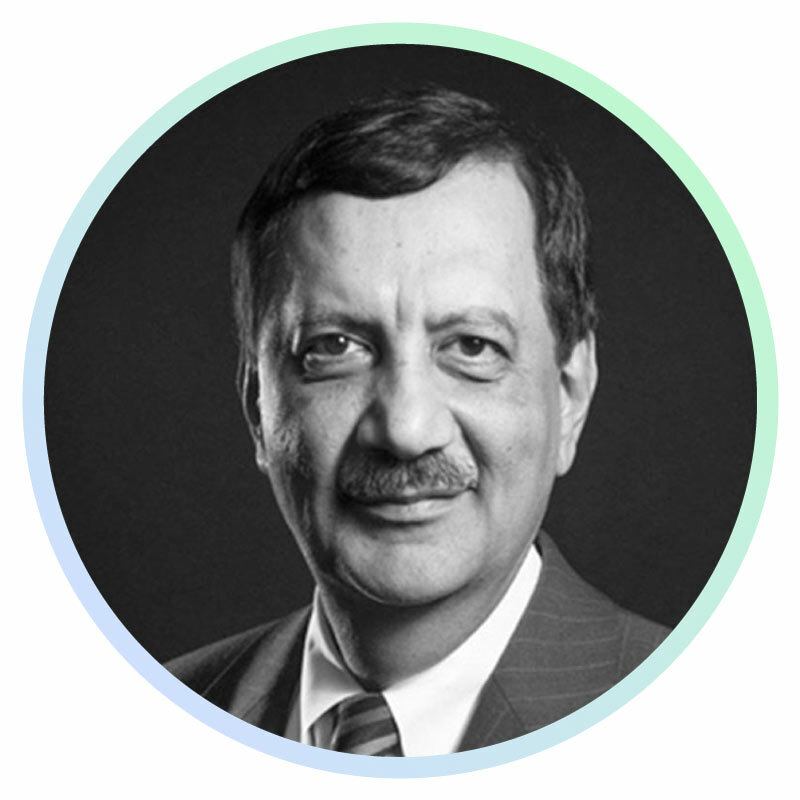 He has received various recognitions in the industry, including 2016 Ernst & Young FinTech Entrepreneur of the Year, Financial World’s CEO of the Year, Turnaround Entrepreneur of the Year, and was named the Large Business Leader of the Year. 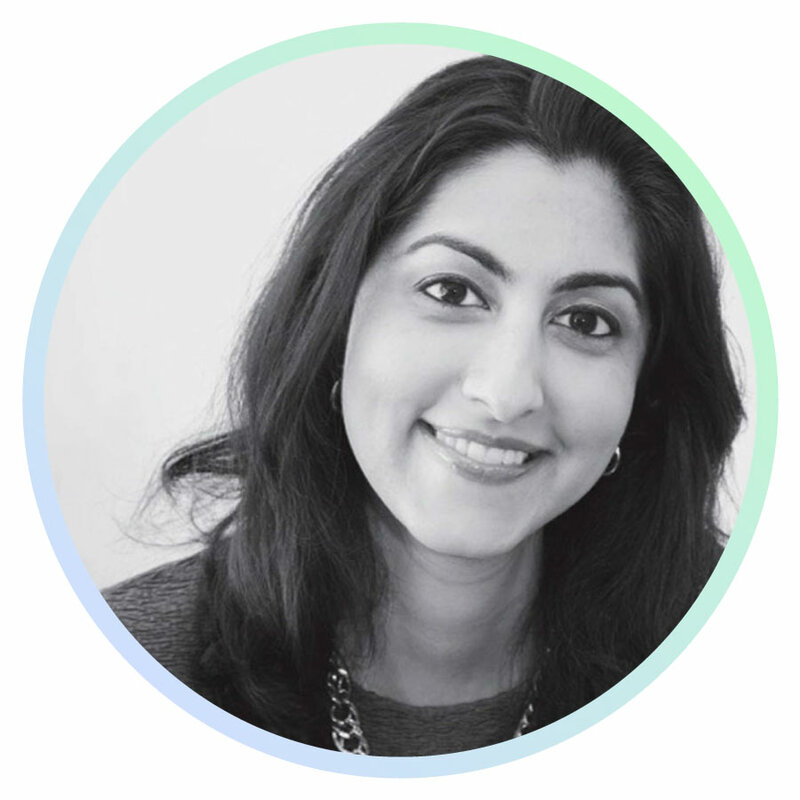 Luvleen Sidhu is the Chief Strategy Officer at BankMobile and the Director & Founder of the BankMobile Foundation. She's been recognized in the industry, including being named the Lehigh Valley Business Women of Influence - Woman to Watch Honoree in 2016, selected as a winner of New York Business Journal's Women of Influence Awards in 2016, one of Auto Finance News’ ‘10 Executives to Watch in Auto Finance’ in 2015, and one of Bank Innovation’s ‘2015 Innovators to Watch.’ She holds an MBA from The Wharton School and a Bachelor of Arts Degree in Government from Harvard. open your eyes to how costly your bank is, but more importantly the solution: fee-free, effortless, financially empowering banking at your fingertips. © Copyright 2016 BankMobile. All Rights Reserved.